I guess everyone is asking the same question. 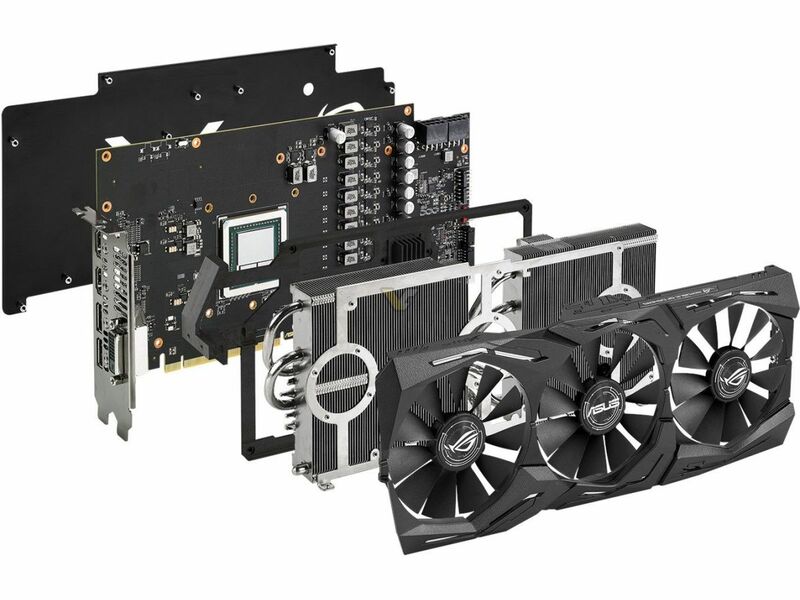 What happened to custom Vega graphics cards? ASUS was quick to launch its custom design back in August, even officially announced early-September availability. Reviewers already had access to preproduction samples, some are still waiting for the final BIOS for their samples. But the question remains, it’s mid-September and there’s no trace of STRIX Vega, in fact, there’s no trace of any custom Vega. Guys over at Hardware.fr got curious and asked around if any AMD partner is ready to launch or at least announce their custom designs. Unfortunately, they didn’t get any solid answer. Only one (unnamed) manufacturer said that they are still waiting for chips to arrive, so launch before mid-October is very unlikely. It takes a few weeks, sometimes months to prepare a custom design. AMD partners had access to engineering boards already in June. That’s enough time to launch a custom design. Hopefully, a shipment of Vega chips will face no further delays and AMD partners will be ready next month.